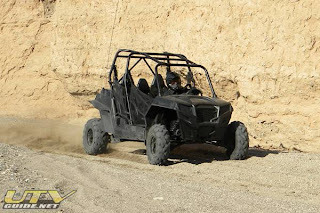 Dumont, Glamis and High Lifter event attendees caught a glimpse of the new RZR XP 4 900 during the past month. 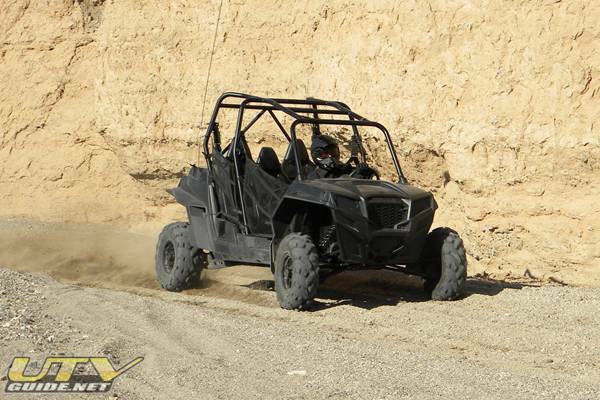 The special, blacked-out vehicles were used as part of the introduction of the newest member of the RZR family. Now, the three unique “Phantom 4s” will be donated to the Wounded Warrior Project (WWP). Starting today through January 10, WWP Alumni can enter an essay contest to win one of the three vehicles.